Disclaimer: This post is sponsored by Jurassic World, but all thoughts and opinions expressed below are my own. Jurassic World is back and even better than ever. A few days ago, Mr. A and I had the opportunity to check out the pre-screening for Jurassic World and it was even better than expected. Which is saying something, because I expected it to be pretty amazing! Jurassic World takes you on an incredible thrilling journey from start to finish. And watching it in 3D was the cherry on top. It literally immerses you in the film and you feel as though you're the one being hunted by a pack of velociraptors. I may have screamed a few times during the movie. It was just that real. Watching the Jurassic saga as a kid sparked an interested in me with all things dinosaur related. As a result, we spent quite a bit of time at dinosaur exhibits. As an adult, I'm still fascinated by them. Which is why I'm so incredibly happy to help Jurassic World kick off their latest movie with an awesome giveaway. 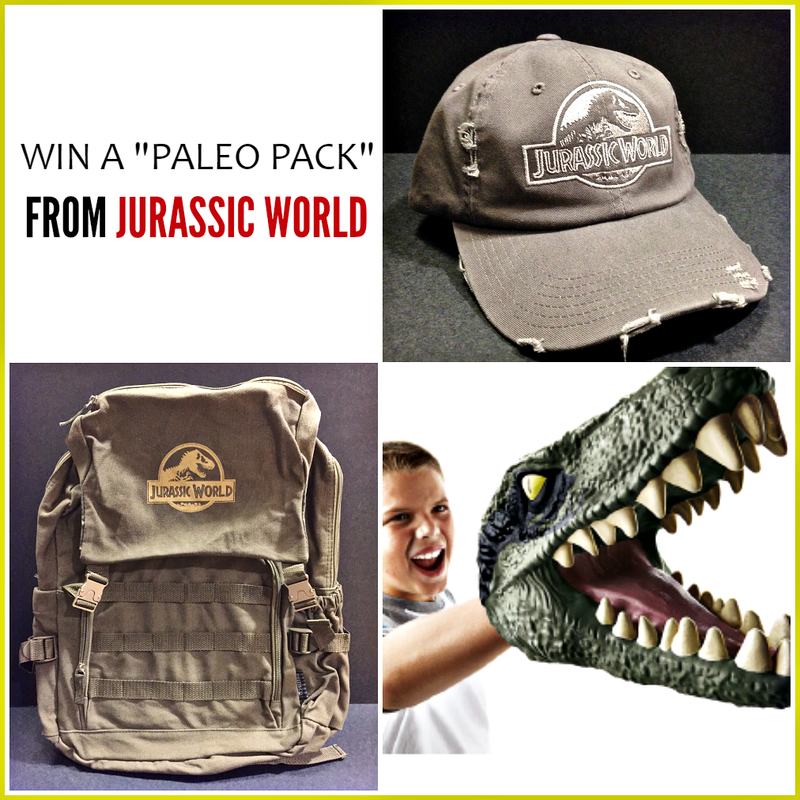 In addition to making incredible movies, the Jurassic World staff has put together an awesome giveaway prize for one of my readers. If your kids are a fan of dinosaurs, check out the giveaway below and enter to win an awesome “Paleo Pack” for your little paleontologist’s first dino-mite adventure! An super cool dino toy and lego set for your future paleontologist! The giveaway will run until next Saturday. Follow the instructions on the Rafflecopter widget below to enter to win. And of course, make sure you get out and see what's basically guaranteed to be the BEST film of the year! Stop by the Jurassic World website for an exciting behind-the-scenes look at all the amazing dinosaurs featured in the film. I saw it already, and it was as good as the first. Even more action and suspense. 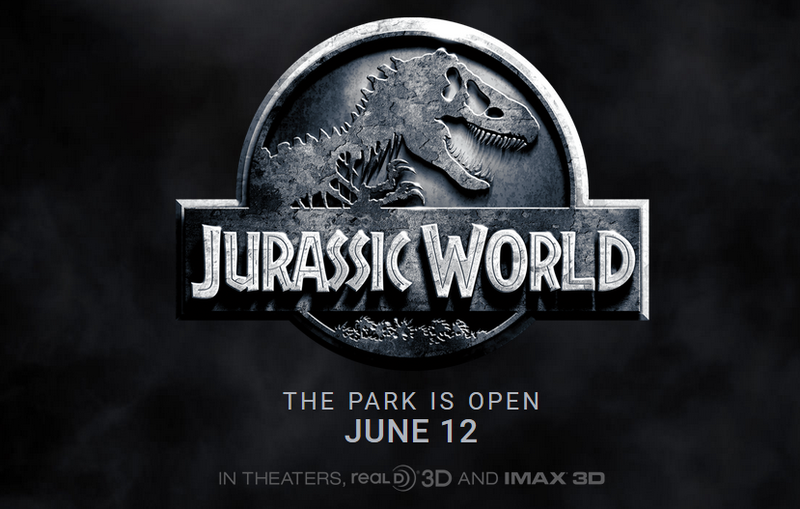 As I big fan of the Jurassic Park movies, I can't wait to see Jurassic World, and to go on a new exciting adventure! I think it looks really good and I love Chris Pratt - great actor! I saw the movie, I'm in love I can't wait to buy it and rewatch it! I hope I win this our whole family is about Jurassic World!! !